Vacancy rates for private non-landed homes climbed to 9.4% in 4Q2015, a 10-year high. The North East Region fared the worst, with vacancy rates of its condominiums hitting 16.5% in 4Q2015. This could be due to the completion of the 610-unit River Isles and the 393-unit Kovan Regency, where residents have yet to move in. 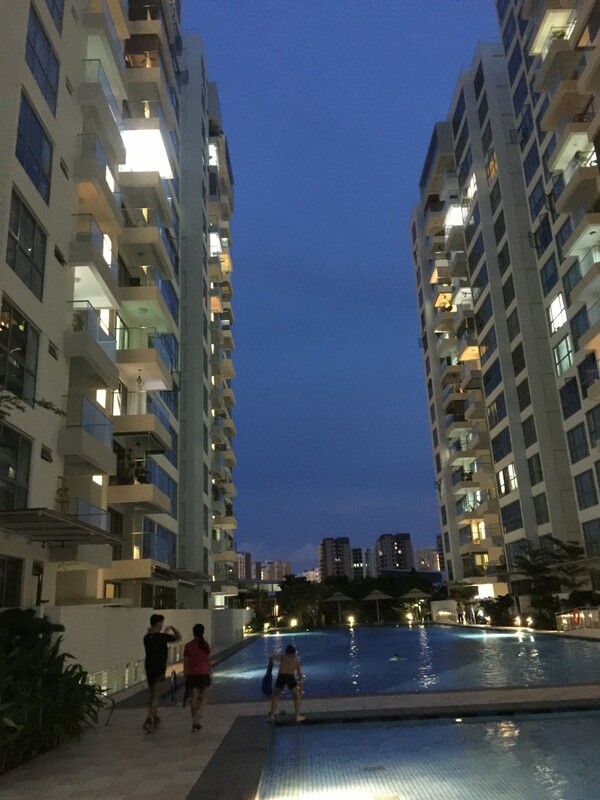 On a weekday evening, The Edge Property visited five condos that were completed in 2015 to shed light on their occupancy rates. Two of the projects — A Treasure Trove and The Luxurie — are located near an MRT station. While not fantastic, a decent share of units were lit up, indicating they were occupied. The visits generally took place between 8pm and 9.30pm, except for A Treasure Trove, which was at 7.30pm. To be fair, we shortlisted projects that had been completed for at least six months. The 882-unit A Treasure Trove was completed last May. Click here for listings at A Treasure Trove. The other projects which we visited — Boathouse Residences, H2O Residences and Riversound Residence — are not located near an MRT station. Their occupancy rates were visibly lower, judging from their share of dark units. A Treasure Trove is an 882-unit condo located less than 300m from the Punggol MRT station and Waterway Point. The Luxurie is also located less than 300m from Sengkang MRT station and comprises 622 units. Both A Treasure Trove and The Luxurie attracted more than 200 rental contracts each in 2015, based on data from URA. In comparison, the other projects that are not near any MRT station saw fewer than 100 rental contracts each, although it may be argued that the properties were purchased mainly for owner-occupation. 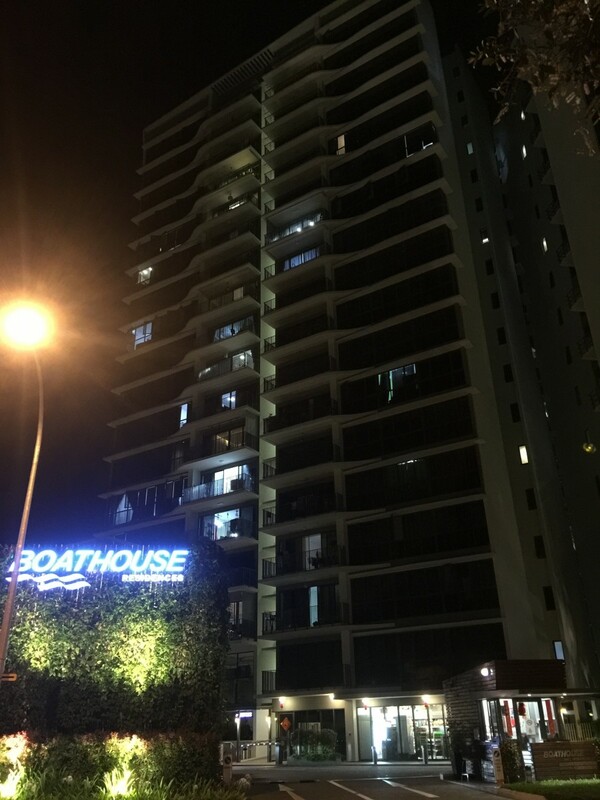 The 493-unit Boathouse Residences was completed last April.